A blend of Cabernet Sauvignon, Merlot and Petit Verdot. Petit ‘a’ is crafted in small batches using traditional techniques including open vat fermentation, regular racking and hand plunging. Matured in seasoned French oak barriques for 3 years and rested in the cellar for a further year. Deep ruby in colour with notes of Asiatic spice and whispers of mint. 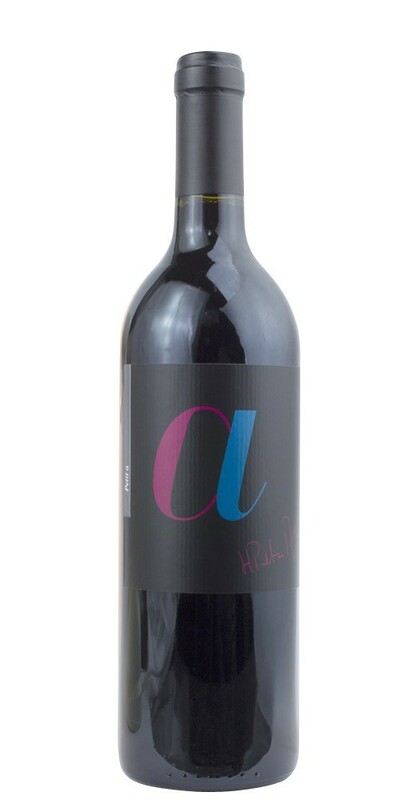 A dark berry core layered with cassis is supported by fine, velvet tannin structure and the natural acidity.